Wishing all our wonderful couples and suppliers a very happy new year! 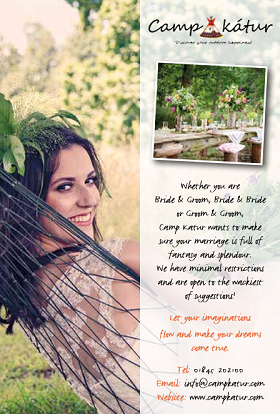 We have lots of exciting plans for Book Your Wedding in 2015. Issue 6 of Book Your Wedding magazine is out at the end of January and we are updating our smartphone app this month too! Don’t forget to check out all our … More Happy New Year!